Johnny Depp is an amazing actor. I really enjoyed his work in Pirates of the Caribbean. 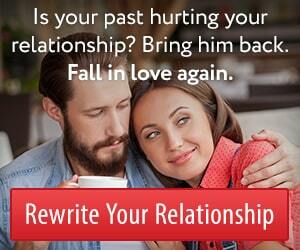 However, I’m not sure I would trust his judgment on dating and relationships. I heard this Johnny Depp quote secondhand. What do you think about it?